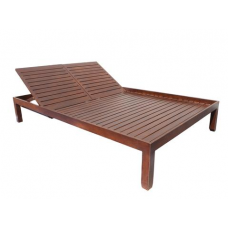 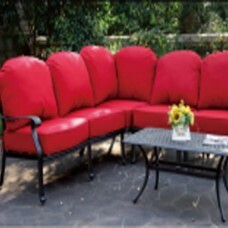 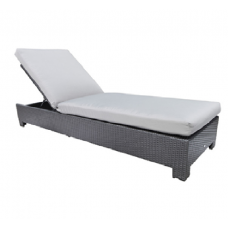 Details:Double LoungerFeatures:Cast AluminumWith Rear Wheel170 lbsSunbrella CushionDimensions:52.5''.. 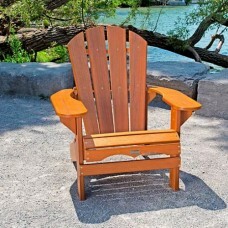 Details: The Eon Muskoka Bisro Set consists of: 2 Muskoka Chairs 1 End Table Features: Poly.. 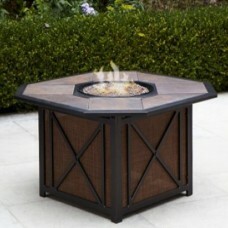 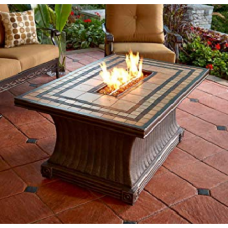 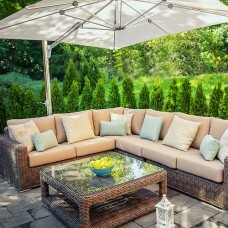 Features:All Aluminum FrameAll Weather Resin Wicker Grade "A" Sunbrella Fabric CushionsSunbrella Fab.. 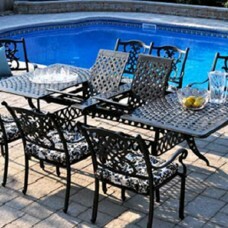 Details: The Iris Bistro Set consists of: 2 Bistro Chairs 1 Table Features: All Wea.. 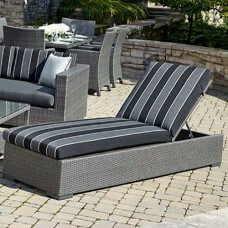 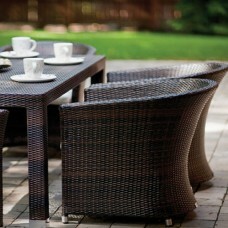 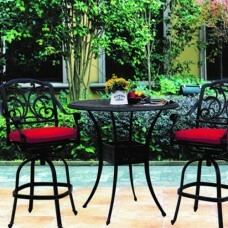 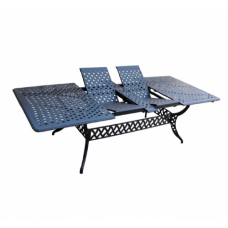 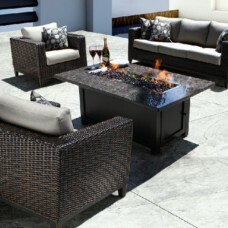 Features:Wicker Colour: charcoal/metallic-greyFabric Colour: Peyton Granite (#56075)Aluminium frame .. 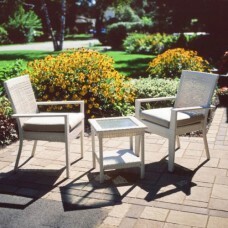 Details: The Wintersweet Bistro Set consists of: 2 Chairs 1 Table Features: All Weather R..